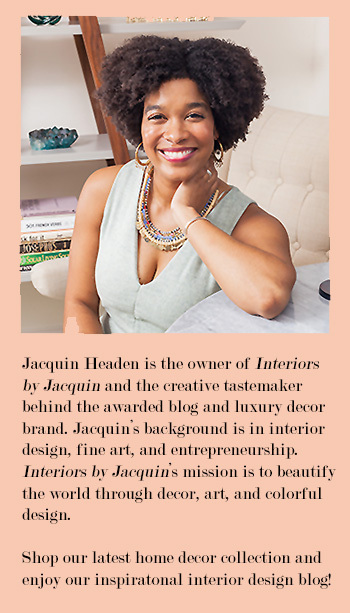 When decorating I love including global elements in a space for an especially curated and original look. 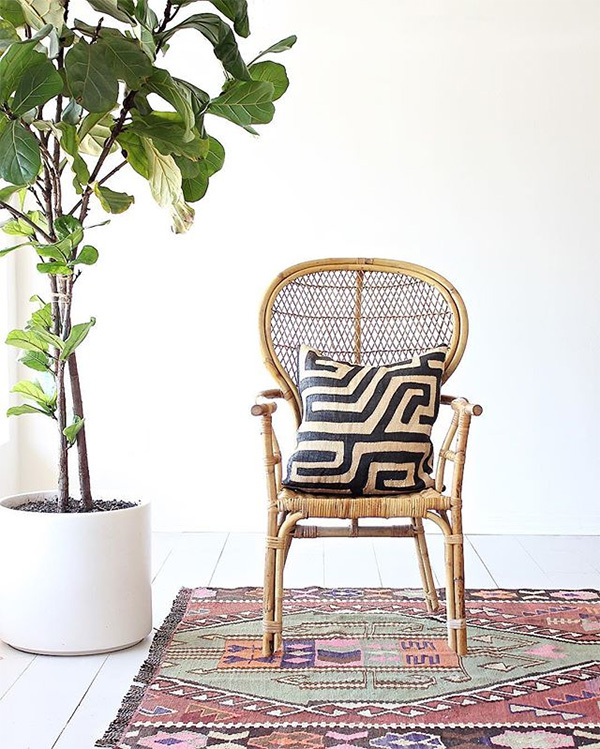 These global decor finds can be sourced when you go on exotic vacations out of the country and serve as great souvenirs, but if you want to acheive the global look sooner rather than later there are some great retailers who sell authentic cultural decor. 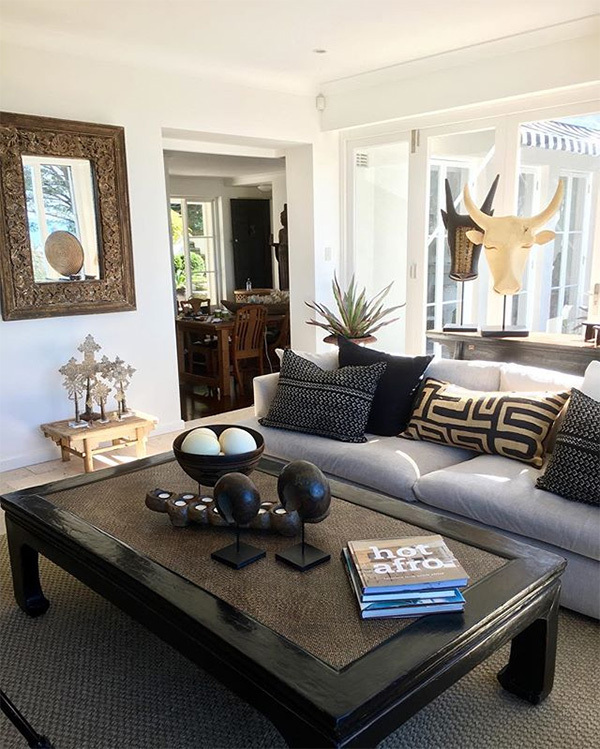 For a stylish African element at home, I recommend giving Kuba Cloth a try! Paulski Art Store is hands down the best supplier of top rated Kuba cloth’s across the world with one on one collaboartions with some of the most respected artisans across the Democratic Republic of Congo. Paulski Art has been in the textile industry providing true and authentic African made Kuba textiles since 2013.
processes which is essentially followed up by combining contrasting undyed and dyed cloth units to be give the finished product an alluring appearance. 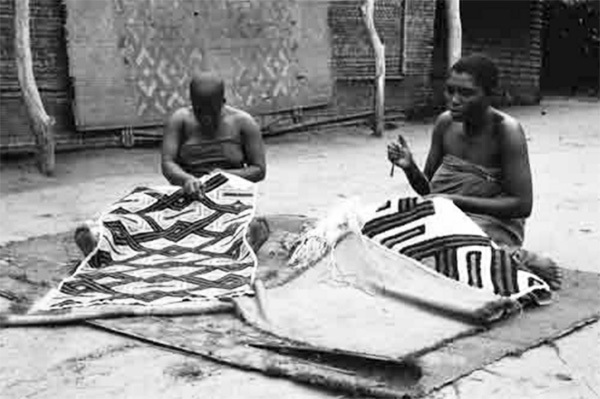 The true art involved in crafting a single Kuba cloth comes from years of mastering the skill and a great deal of patience. The intricate detail and patterns seen on each Kuba cloth are 100% handmade and can take up to 12 days for a group of two artisans to complete a single 10 foot liner. This complex process makes for a truly unique and hard to replicate piece of art. PaulskiArt is a family of friends, relatives and designers who share a supportive appreciation for the African community, arts and culture. Since its inception in 2013, Paulski Art has been a strong advocate, helping those in need by buying directly from local artisans and using 10% of each sale to provide and promote academic programs in the village of SAME (pronounced Tsa-meh). 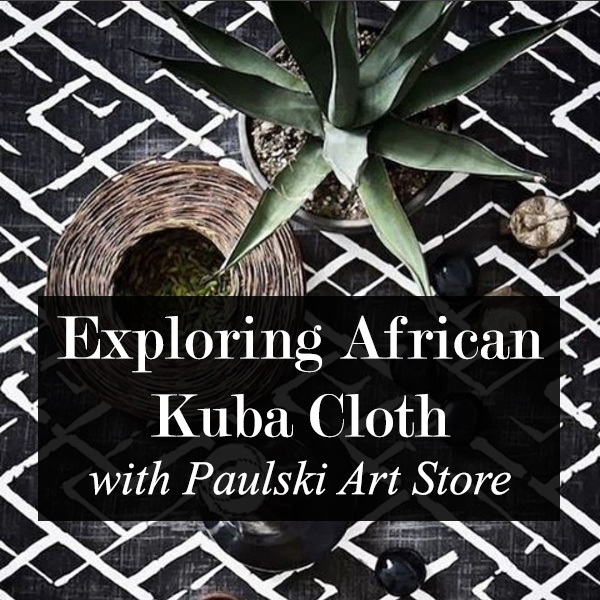 To add global African flair to your home shop Paulski Art’s beautiful Kuba cloths. 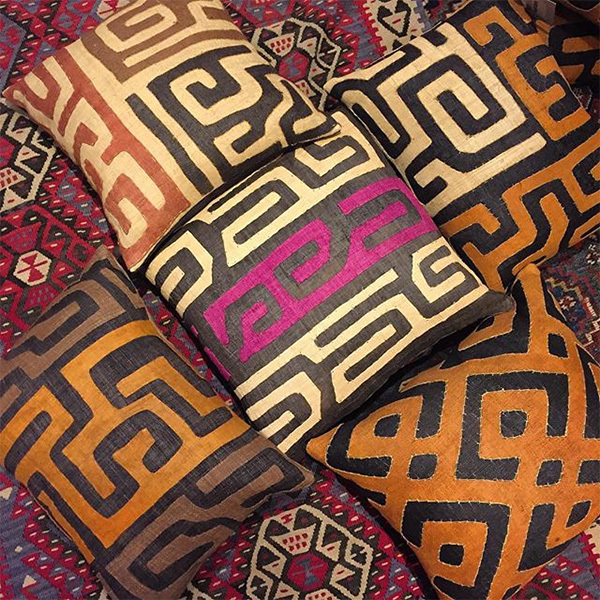 Kuba cloths make excellent wall hangings, throw pillows, and rugs.